Advocate for a bilateral Free Immigration Agreement between Australia and Canada. There is a media obsession in the UK with Blue Passports. They seem to miss the main point. With Blue Passports we had Freedom of Movement before when it took 10 weeks to get from one end of CANZUK to the other by boat. Now paradoxically we can fly from one end of CANZUK to the other in <24 hours direct and treat each other as foreigners at each others boarders. 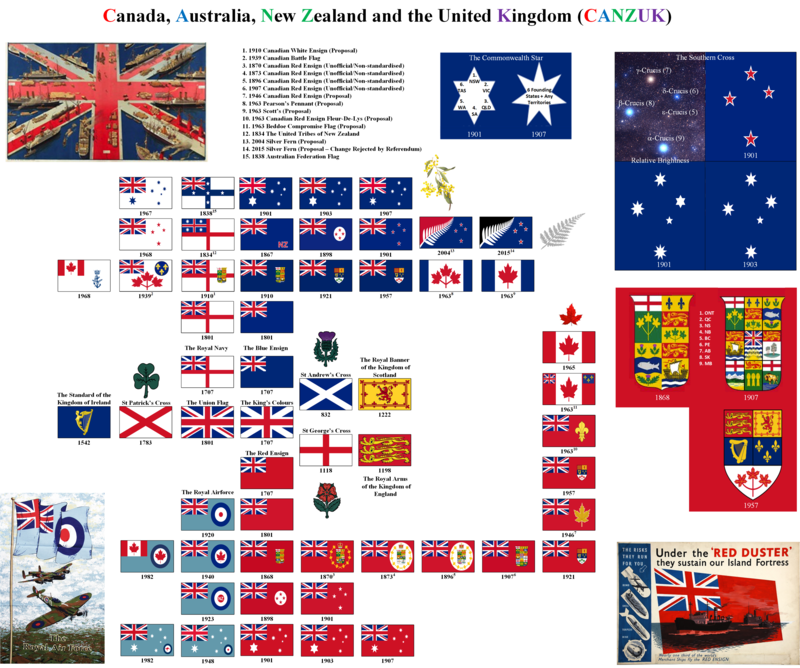 A collection of historic passports and current coat of arms for the CANZUK Nations. CANZUK.net is ran by volunteers and although we are advocates of CANZUK – closer ties between Canada, Australia, New Zealand and the United Kingdom (CANZUK) we are not associated with CANZUK International (formerly known as Commonwealth Freedom of Movement CMFO). If you would like to help support our website costs, please consider making a small donation. Please also share this page to your Facebook and Twitter Feeds and sign all the CANZUK related petitions if you haven’t done so already. The main petition is on change.org however we have also setup petitions on government parliamentary websites.